Our philosophy is to offer handmade kitchens with great service and value for money. We have an experienced dedicated team who work on a one to one basis with each of our clients. With showrooms located in Essex, Suffolk, Hertfordshire and now in Greenwich Connecticut, USA. 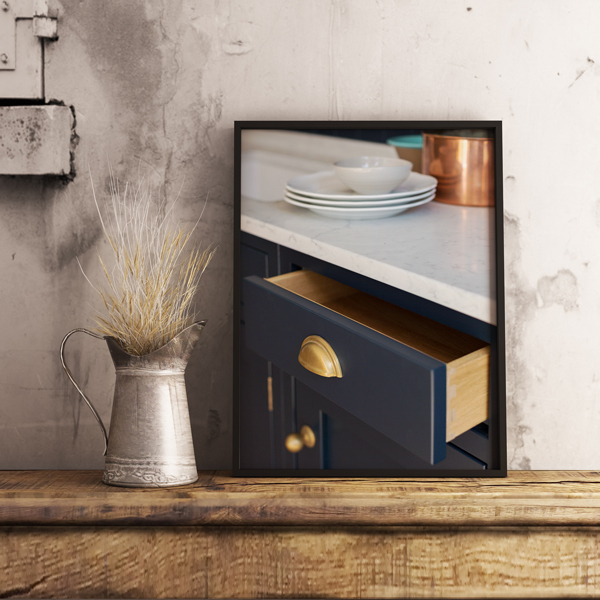 Our handmade kitchen range has been developed to be beautiful and functional. With our diverse cabinetry catalogue, you can create the perfect kitchen based on any design. Our handmade cabinetry starts from £12,500.00. 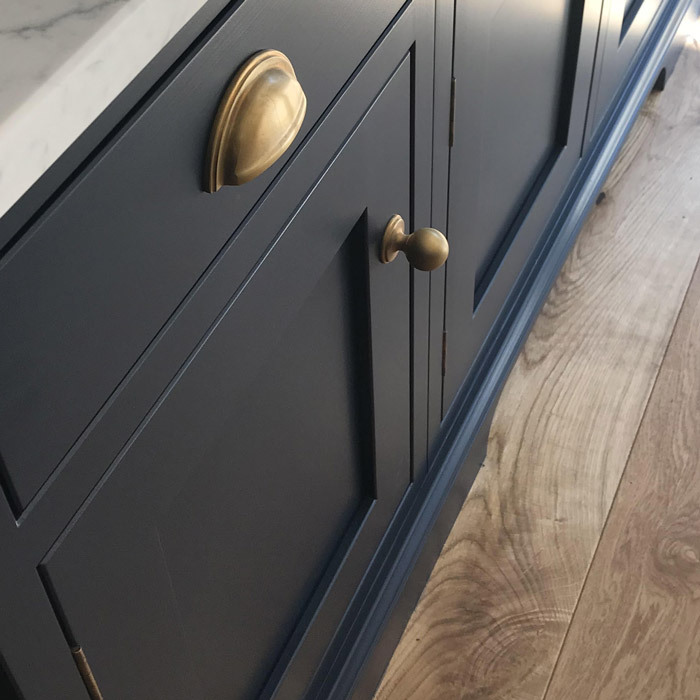 If you are looking for something unique, we can offer a fully bespoke service where we can create any door style to suit your requirements. We believe service and support is crucial to achieving a successful project. We take time to focus on each client’s individual needs and requirements. We also understand the pitfalls to avoid, and what makes a project run successfully. With the opening of our new flagship showroom in Colchester, its a great space to see colours and work surfaces to help with the final decision making. Our workshop is located in Earls Colne, a small town in the heart of Essex, and is managed by a team of highly experienced cabinet makers and joiners. Having our own workshop enables us to monitor quality and control, manage delivery dates and time scales and gives us the flexibility to adapt to any special requirements. If you would like a tour of our workshop and get an insight into what we do please book a meeting with one of our design team today. Our goal at Blackstone kitchens is to build for the future. We try to encourage the next generation to learn the traditional techniques of cabinet making and give them the experience to work with beautiful handmade furniture, knowledge and understanding of the industry and the patience to become craftsmen at their trade. To find out more about our apprentice scheme contact us.